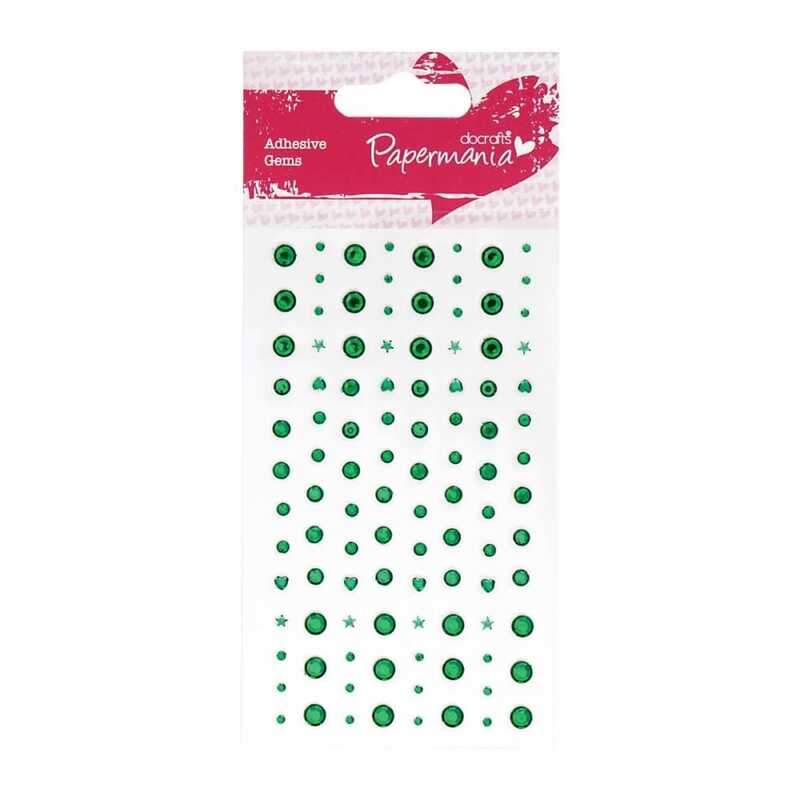 Add glitter and sparkle to your latest project with these self adhesive pretty embellishments. The largest stone is approximately 5mm, and the smallest is 2mm. Essential for the busy crafter, it is deal for your scrapbooking projects. Great to add a bit of glamour to all sorts of celebrations to brightening up invites, for table decorations etc.